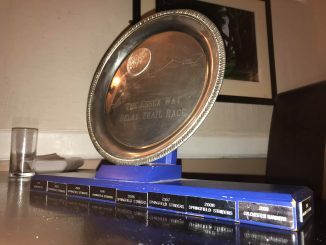 Essex Way Relay 2018 – Benfleet Win! 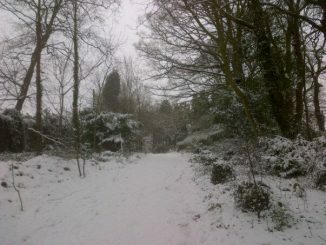 Well done to all BRC runners (and drivers!) that ensured another successful team participation in the Essex Way Relay. 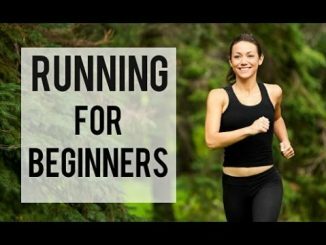 Next beginners course starts soon! 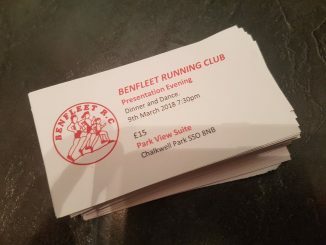 Our Annual Presentation Evening, Dinner and Dance will take place on the 9th March, 19:30 at the Park View Suite, Chalkwell Park (SS0 8NB).